To celebrate the imminent arrival of our hundreth release, we present 'Twitched Remixes' an official remix series from the original track by Ken Ishii. Gayle San opens the series with a hypnotic take settled over a bass heavy foundation. 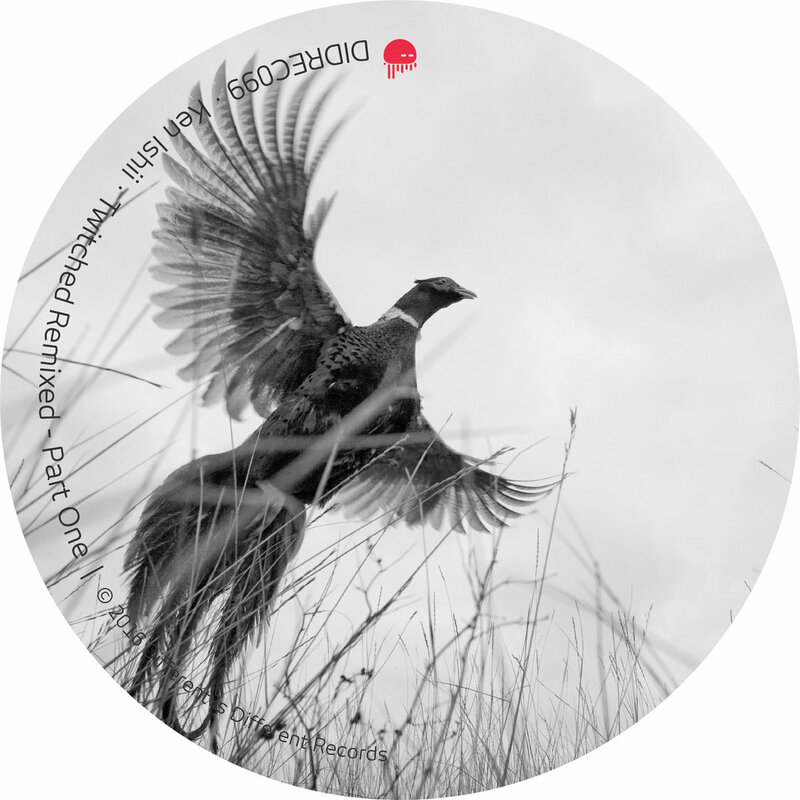 A remix reminiscent from the early detroit techno grooves was the result from Sascha Zastiral's intervention. The sound of Belgium can be recognized all over the rework made by Stanny Franssen & Ortin Cam, whose interpretation starts to dwelve in to the crunchy areas of techno. Oliver Kucera pushed the limits to the extreme with a 'Glitched Rework' that serves as the closing track for the first part of the remix series.